We are a leading Service Provider of dot printing on acrylic sheet, acrylic printing, acrylic photo printing, acrylic prints, acrylic mounting and digital acrylic sheet printing from New Delhi, India. By retaining our synchronization with the evolution taking place in this business realm, we are involved in offering to our patrons highly effective Dot printing on acrylic sheet . We are engaged in offering long lasting and qualitative Acrylic Printing . Holding experience of many years, we can offer these acrylic printing services in different finishes and unique sizes to match the preferences of customers. 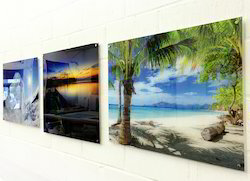 We are successfully ranked amongst the top service providers of Acrylic Photo Printing . Our professionals are highly experienced and effectively enable us to introduce our service in the market . 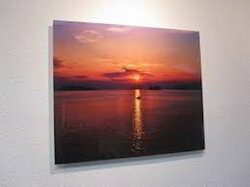 With thorough understanding of this business industry, we are engrossed in providing Acrylic Prints to our clients. 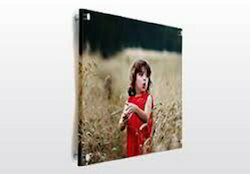 With rich industry experience knowledge, we have been able to provide the best array of Acrylic Mounting . With rich industry experience, we are engaged in offering a vast collection of Digital Acrylic Sheet Printing to our valued clients. We are enlisted as top company involved in offering an extensive range of Acrylic UV Printing Services . 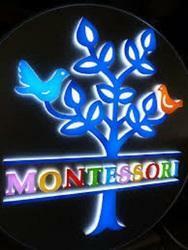 Abiding to the quality assured policies, we are engaged in offering Acrylic Letter Printing Services . Owing to our rich experience and vast knowledge of this domain, we have been able to offer Print On Acrylic to our valuable customers.